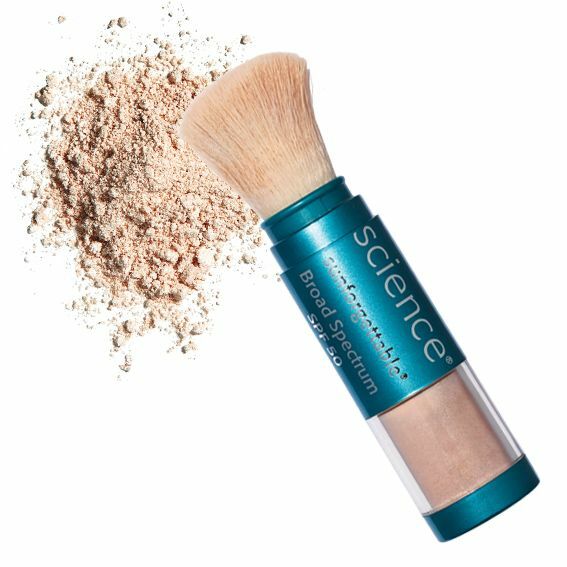 Home > Blog > Essence > Coolsculpting, now at Essence! Coolsculpting Permanent Fat Reduction at Essence…. 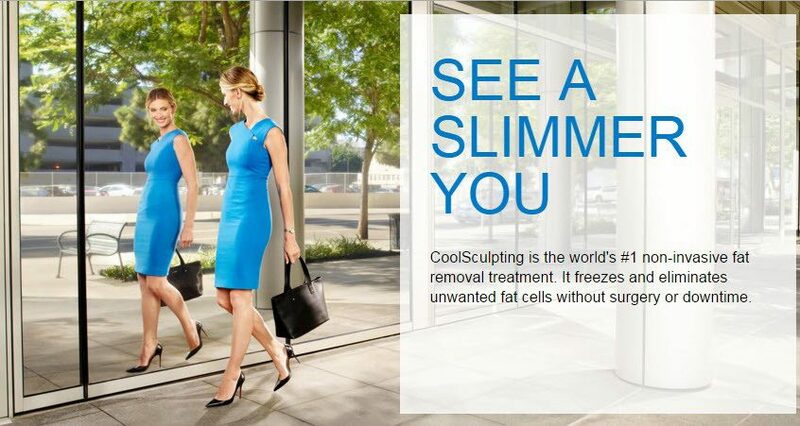 Essence Laser and Wellness is excited to introduce the latest technology in Coolsculpting! Treatments are now faster, better, and more areas of the body can be treated effectively with Coolsculpting than ever before! Coolsculpting is an FDA cleared, non-surgical permanent fat reduction procedure that uses controlled cooling to eliminate stubborn fat cells that resist efforts through diet and exercise. The results are proven, noticeable, and permanent! Harvard scientists, Dieter Manstein, MD and R. Rox Anderson, MD observed that some children who ate popsicles got permanent dimples in their cheeks. With further research, they found that the popsicles were freezing and eliminating small pockets of fat cells. The idea that cold can target fat cells—without damaging the skin or surrounding tissue—was the insight behind cryolipolysis (freezing of fat cells), the proven science on which the CoolSculpting procedure is based. CoolSculpting safely delivers precisely controlled cooling to gently and effectively target the fat cells under the skin, which are then crystallized (frozen), and die. The body’s lymphatic system then picks up the dead cells and excretes them. Fat cells do not regenerate. When we gain or lose weight, fat cells will swell or shrink, but the number of fat cells remain stable. So once Coolsculpting has killed the fat cells, the effect is permanent. 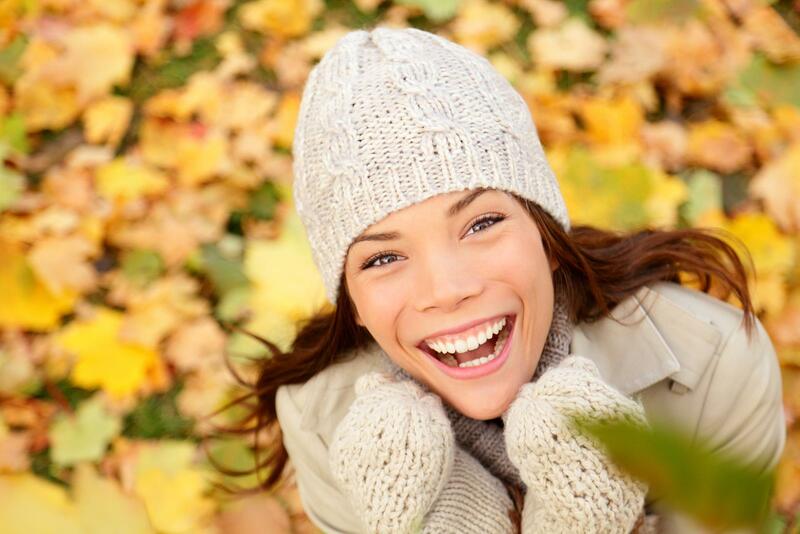 Coolsculpting is not a weight loss procedure, and works best for those who are 10-25 pounds within their target weight. Good candidates will have noticeable bulges of loose fat that can be pinched, and are resistant to diet and exercise. Initially, you will feel some pressure and intense cold that only lasts a few minutes until the tissue becomes numb. During your session you may read, watch TV or work on your phone. Post procedure, you may feel tingling, tenderness, numbness and mild soreness, this will subside over a few days or weeks depending on the area being treated. Abdomen, upper and lower flanks, inner thighs, double chin, banana roll, outer thighs, bra fat, and arms. It is best to schedule a complimentary consult to be sure you are a proper candidate. In order to treat to transformation, one to two sessions per area may be needed, however it is best to come in for a consultation so your Coolsculpting provider can help create an individualized treatment plan to meet your specific goals. The price of Coolsculpting depends on your areas of concern and how many cycles are needed to achieve desired results. Your provider can best assess the treatment areas and discuss pricing at that time. Because every body is different, it is best to work with your provider on a tailored treatment plan that works with your budget.